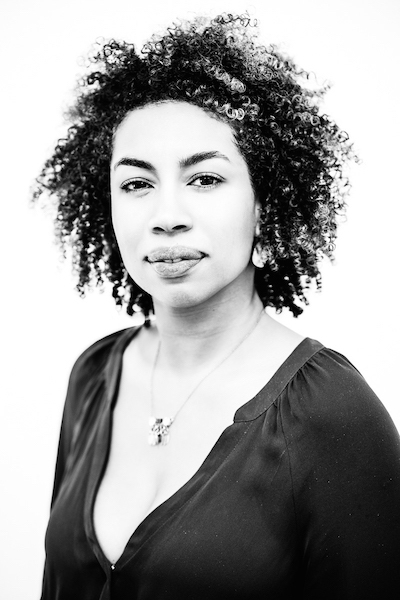 Do you know about Jasmin Hernandez, Founder of Gallery Gurls and arts & culture writer? If you follow her on social media, you may be intrigued by the art flowing through her timeline. There have been many times I’ve perused her photos and thought how lovely it would be to visit an art gallery with Jasmin for a day. Gallery Gurls is an inclusive media platform that celebrates female artists and women in the arts. With a background in fashion, editorial, and digital media, Jasmin has worked with influential women artists in New York City and beyond. 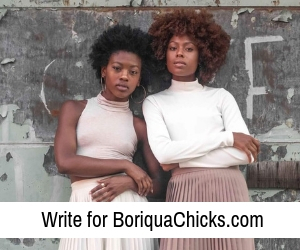 She is an Afro-Latina living in New York and one of the few in her field. Installation view of Yayoi Kusama: Infinity Mirrors at the Hirshhorn Museum and Sculpture Garden, 2017. Photo by Cathy Carver. What inspired you to create your art site Gallery Gurls? How is it the art site for #NASTYWOMEN? I have this insatiable appetite for art and culture and have spent so many years visiting galleries and museums all over the world. In my late 20’s, I started a Blogspot that was just about my inspiration and musings on art and culture, but with no clear agenda. A few years later in 2012, while I was taking art courses at Sotheby’s Institute of Art (at this point I wanted to transition into the art world professionally) I met a like-minded enthusiast and we launched the site together to just focus on women in the contemporary art world. She eventually bowed out and because I already had a blogging background I began to shape and refine Gallery Gurls into what it is today. On Gallery Gurls I publish reviews, studio visits, and interviews with leading women artists and female influencers making an impact. I celebrate women of all backgrounds working in different disciplines. It’s totally inclusive and totally intersectional. I also profile queer artists and artists of color. It’s the art site for #NASTYWOMEN because it’s a place where women can speak up and speak out about feminist issues found in their work and expand the ever-evolving feminist narrative of the 2010’s. I’m so fascinated by all the different stories we have to tell as women, and Gallery Gurls stands behind that 1000%. When you think of the word identity, what comes to mind? Intersectional! I feel like my identity is so intersectional. I’m a first-generation, US born, Latina of Afro-Dominican descent. Being a POC (person of color) and female aren’t monolithic ideas, they are layered. So when I walk through the streets of Santo Domingo, New York City, Vienna, or Casablanca, they all mean different things to different people. Why are you a proud Afro-Latina? I love being Latina, but I so love being a Latina of color. I love being the ‘other’ because the norm of being Latina means looking like Jennifer Lopez, Eva Mendes, or Eva Longoria. I love sitting on the other side of the rainbow and showcasing another type of beauty. I was born in Washington Heights, which is located in upper Manhattan, and moved to Queens when I was three. I later moved back to Washington Heights when I got my first apartment after college and now live in Harlem with my husband. I’m a New Yorker through and through and I love the way the city has shaped me. It has taught me to survive, be resilient, stay classy, and always be on my toes. 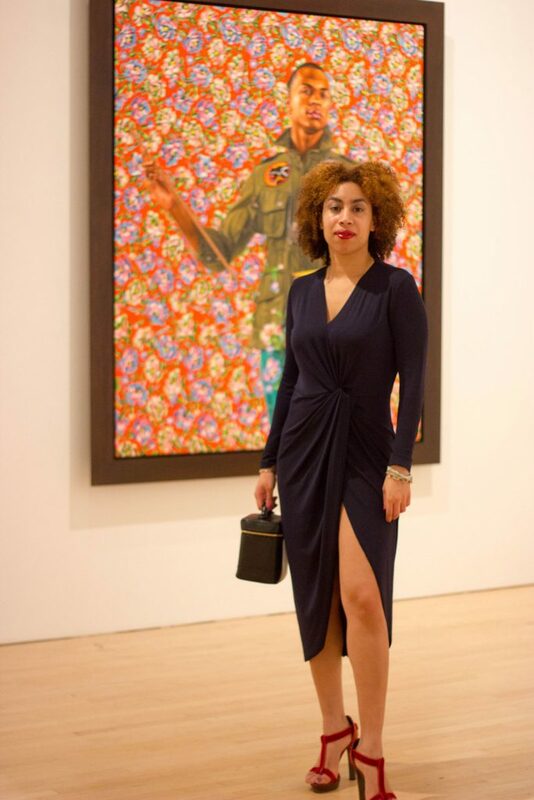 Jasmin Hernandez at the Kehinde Wiley’s exhibit ‘A New Republic’ at the Brooklyn Museum. How did you gravitate towards fashion and art? I’ve been addicted to content since I was a kid. When I was a teen in the 90’s my mom got me subscriptions to magazines like Sassy, YM, Vogue and Harper’s Bazaar. I stayed up all night devouring all of those fashion magazines. I memorized all the fashion designers and supermodels names and would rip out tears and put them all over my bedroom wall. Since my junior year in high school, I started venturing out into Manhattan on my own, doing such things as visiting museums, walking around the city, checking out vintage stores, exploring the city. I attended Parsons School of Design and became fully immersed in the downtown fashion and art scene and have been ever since. Who are your inspirations in your industry? Basically, any woman I profile, interview, or do a studio visit with, I’m inspired by in some way, shape or form. Hmm…but I would say that women that really speak to me would be individuals like Shantell Martin, Genevieve Gaignard, Hiba Schahbaz, Wangechi Mutu, Hope Gangloff, Isolde Brielmaier, Zoe Buckman, Firelei Baez and Kia LaBeija. What has been your most unique career experience and or interview for your site? I value all of the access I’ve gained to these incredible women in the art world and how thrilled they are to be profiled by me. What is most rewarding to me are the friendships that have blossomed because of Gallery Gurls. I literally have at least 20-30 fantastic women in my life because of the site and my Instagram account. I so treasure that. Like monumentally! 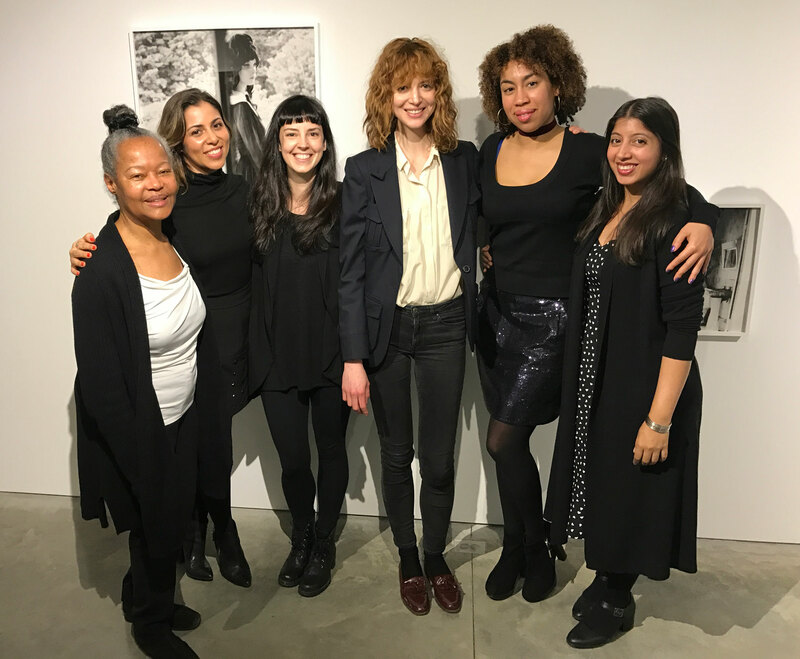 Jasmin Hernandez with influential women in art: Erica Mapp, Cassandra M. Johnson, Jenny Morgan, Marianna Rothen, and Hiba Schahbaz. Share a memory that is symbolic of who you are today. As a child, I remember visiting flea markets in Long Island with my mom. In the summers of ’90 and ’91 I began falling in love with vintage trinkets. I remember going around to all the tables where older Jewish women were selling handbags or jewelry. They would give me stuff. By the end of day, my arms were stacked with colorful plastic bangles. I had large hoops dangling off my ears, and I had a ruched blue leather satchel. My love for vintage accessories started then and there. What’s next for Jasmin Hernandez? Growing Gallery Gurls, securing investments, grants, more writing gigs, starting brand collaborations is next for me. I plan to have more getaways with my husband and spend more time with friends and family. Basically more life! I’m on the host committee for the Amref Health Africa ArtBall being held on May 6, 2017 at Milk Studios in New York. The event will honor the legendary Ghanian sculptor El Anatsui and Jack Shainman (his gallerist) is the honorary host. This will be a truly fabulous night and El Anatsui’s work is absolutely breathtaking! Our readers who rock natural hair would love to know, do you have a favorite go to hair product? Anything by Cantu Shea Butter: leave-in deep conditioning cream, coconut curling cream, and curl activator cream. Also OGX shampoo and conditioner coconut water and coconut milk lines. 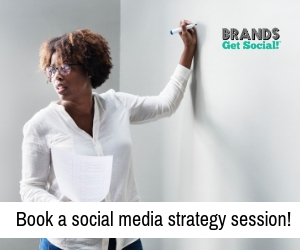 You can follow Jasmin Hernandez on social media at the channels below. *Photos of Jasmin Hernandez courtesy of Jasmin Hernandez.